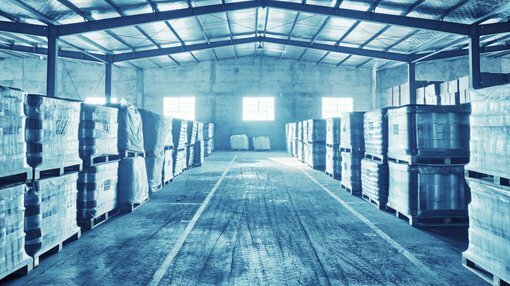 ASX pot-stock, Creso Pharma (ASX:CPH), has clinched a commercial agreement with Dutch company, Mediphos OTC Consumer Health BV, to market and distribute its CBD hemp-based human health nutraceutical product, cannaQIX®, in the Benelux region — Belgium, the Netherlands and Luxembourg. The first purchase order has already been placed. This agreement follows on from the successful, revenue-generating launch of cannaQIX® in Switzerland and Lichtenstein, and a pending launch in the UK. 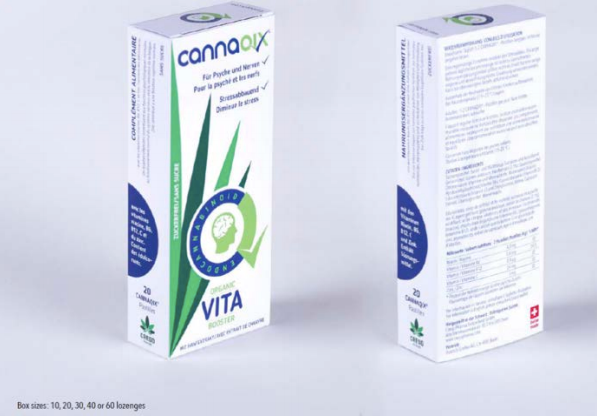 cannaQIX® is the first standardised nutraceutical containing organic hemp extract with cannabidiol (CBD), vitamins and zinc, developed to reduce stress and support mental and nervous system functions. The launch and distribution of cannaQIX® in the Netherlands is planned for the third quarter of the year. CPH has obtained the relevant approvals to market cannaQIX® by KOAG/KAG, the Dutch Council for monitoring of health products in the Netherlands. CPH is tapping a fertile market here. The over-the-counter (OTC) market in the Netherlands reached €789 million in 2016 and is growing at 5 per cent per year. Food supplements like cannaQIX® make up around 20 per cent of these sales. The cannaQIX® range of products are CBD hemp-based nutraceuticals, using CPH’s proprietary innovative delivery technology. These products contain full-spectrum organic hemp extract with CBD, vitamins and zinc, aiming to reduce stress and to support mental and nervous functions. The proprietary QIX technology-based delivery system contains capsicum, which accelerates blood circulation in the mouth, enhancing the buccal sublingual delivery of the CBD, vitamins and zinc into the bloodstream. cannaQIX®, is safe, well-tolerated, non-psychoactive, non-addictive and sugar-free. The standardised, user-friendly strength and formulation allows precise dosage control, ensuring a reliable and stable effect over several days. cannaQIX®, is produced in Switzerland in a Good Manufacturing Practice (GMP) certified facility by CPH’s partner, Swiss-based food and pharma development company, Domaco, Dr. med Aufdermaur AG (Domaco), to the highest Swiss quality and with a “Swiss made” label.